Dana’s the toast of the art world—a hot property. But when her life lands in crisis, she needs help—even if it comes from some unlikely friends and the inspirational swing of baseball legend Darryl Strawberry. Showcasing the talents of two of Calgary’s newcomer artists and hosted by Lunchbox Theatre, this one-night-only script reading offers a casual gathering and a bit of art. 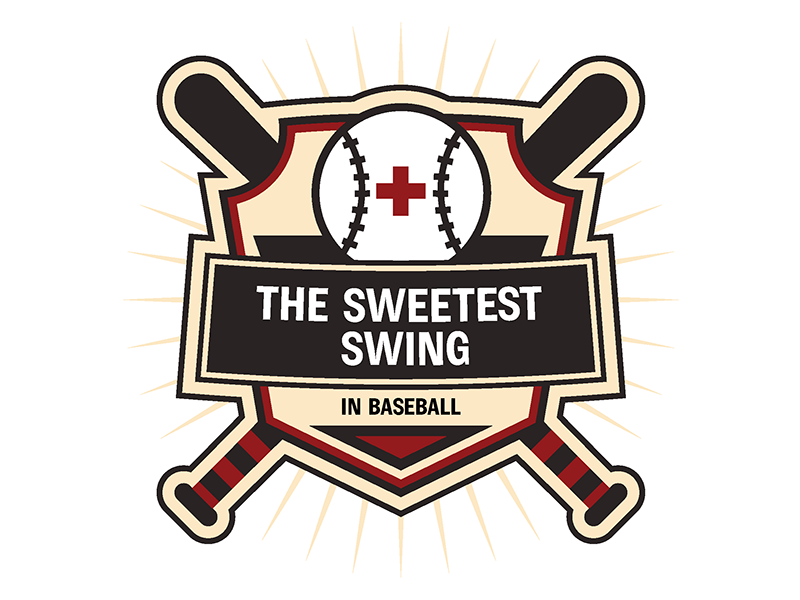 Written by Rebecca Gilman and directed by Col Cseke, The Sweetest Swing in Baseball features the talents of Ekta Srivastava, Raffi Minas, Tenaj Williams, and Meg Farhall. Catch the reading at 7:30pm on February 16, 2019 at Lunchbox Theatre (160, 115 9th Ave. SE). Tickets are pay-what-you-can, email boxoffice@lunchboxtheatre.com or call 403.265.4292 ext. 0 to purchase. The performance deals with adult themes including attempted suicide, discretion is advised.